NNAMDI KANU'S WHEREABOUT: ORJI UZOR KALU TO APPEAR BEFORE THE FEDERAL HIGH COURT TO GIVE EVIDENCE ON WHAT HE KNOW. The court has acting upon this request formally subpoenaed Dr Orji Uzor Kalu to appear before the court on the above stated date to testify on oath as to what he know. 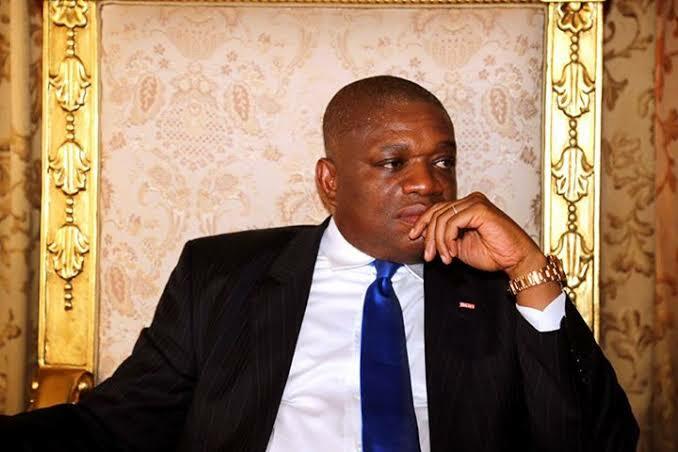 Orji Uzor Kalu will be in a position to narrate to the court on the aforementioned date the role he played in the abduction of my client in his home on the 14th day of September 2017 by the Nigeria Soldiers. The World will be looking forward to this long awaited date.